Car accidents on US roads cause more than 30,000 deaths every year. These deaths are the results of the more than 6 million crashes that occur annually. So, if you’re involved in such accidents, who pays for car accident damage? Well, the short answer is the party at fault will ante up for the damage. It can be an easy process is the party willing admits their mistake. But in some cases, it can be a challenging experience, particularly when dealing with the insurance company. In this post, we’ll cover everything you need to know about accident damage and who pays for it. If another driver caused the accident, they are responsible for meeting your car’s repair cost. Most drivers have car insurance plans that will cover such expenses. However, if the driver lacks insurance cover, you can have your car insurer pay the cost if you have collision coverage. Then again, some drivers lack collision coverage. In this case, you’ll try to engage the driver to pay for your car damage repair. As expected, they might not have adequate disposable cash lying around to meet the cost. So, this is going to be a complicated process for you. A covered driver will have something called property damage liability insurance. In this case, the policy covers every property damage that the driver is liable for, and your car can be described as property. In the US, nearly every state has a law that requires drivers to have liability insurance plans. Each state has a minimum coverage requirement with the popular amount being $10,000. Since the insurance is required by law, there are high chances that the driver at fault has insurance plan. So, in this case, if their insurance provider agrees that the driver was at fault, then they will pay for the repair expenses willingly. If the driver at fault doesn’t have an insurance policy or their insurance rejects the claim, you’ll have to reach out to your own insurance company. As noted before, this will only work if you have collision coverage. Collision coverage is also known as no-fault coverage. Basically, your insurance provider pays for the damage regardless of who was at fault. However, keep in mind that the company will not pay the deductible, which is a portion of the payment. For example, let’s say you have collision coverage of $40,000 with a deductible $1,000 and your car damage repair amounts to $10,000. The insurer will pay $9,000, and you’ll pay the $1,000. It’s impossible to get your deductible back if the driver at fault is unable to pay. Or, you can choose to sue them, but this again can be a complicated process. This can be a complicated scenario when it comes to handling damage repairs. Well, it’s true that the driver at fault should pay for the damages, but you can force them if they don’t have the financial capacity to do so. In such a case, you’re likely to end up paying the cost. You can also sue the driver hoping that they’ll get the money to pay you. If your state allows it, it’s possible to notify the Motor Vehicle Administration or the Department of Motor Vehicles to suspend the driver’s license. You may want to seek legal help to help with paperwork. Be sure to find out more about the process that’s involved after car accidents and how lawyers can help. If you and the at-fault driver have insurance, you can reach out to either of the insurers to pay for the accident damage. However, it’s advised to have the at-fault driver’s insurer to meet the cost because you won’t pay the deductible. Additionally, their insurance company will have to pay for your car rental costs while your car is being repaired. 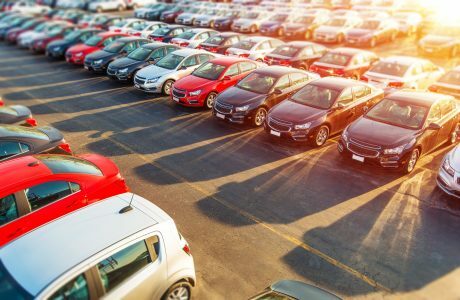 Alternatively, if you have rental reimbursement insurance, you can have your insurance provider to pay for the rental car. Also, if the other driver doesn’t have enough coverage to pay for the damage, it’s wise to have your insurer. The situation won’t be very different when you cause an accident. 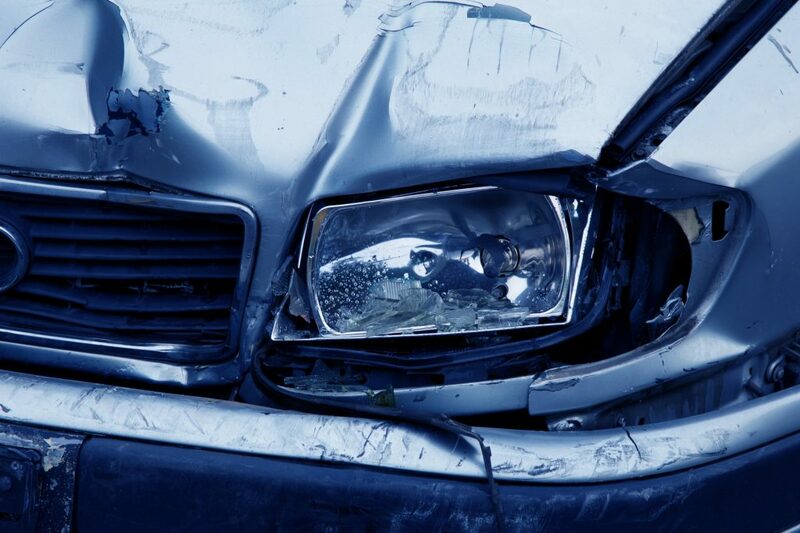 Your insurance company will only pay for the damage cost if you have collision coverage. Bear in mind you still have to pay the deductible. 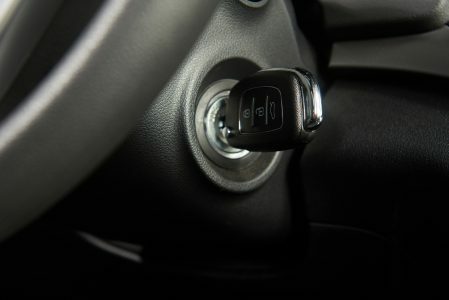 If your insurance plan lacks collision coverage, you have no option but to pay the cost out of pocket. Also, if the damage is not quite significant, just pay the cost out of pocket. Doing so will help to prevent your insurance premiums from going up. It will also be less costly than making a claim against your insurer. 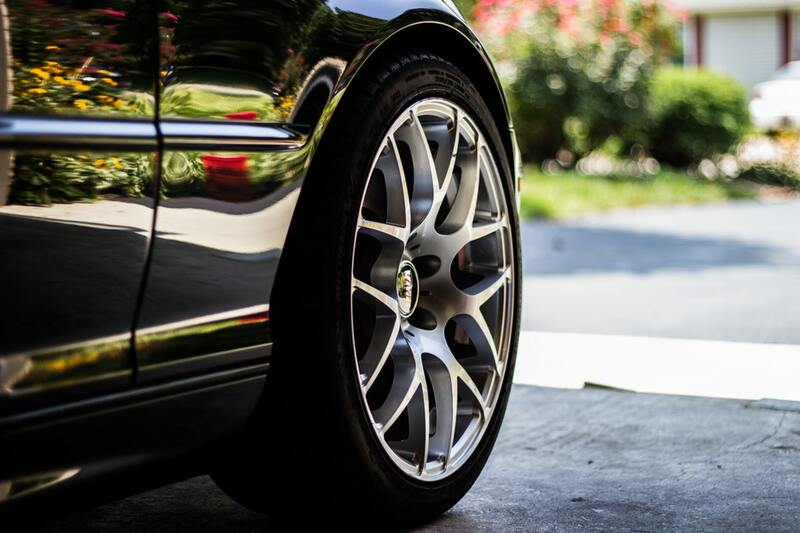 In some cases, the repair cost can exceed the value of your car. Your insurer will declare your vehicle a total loss. They’ll pay you the Blue Book value of your car and take possess it. Keep in mind that the amount is based on the current market value of your car. It has nothing to do with the amount you paid initially when buying the car. Getting involved in a car accident can be a very stressful experience. There can be injuries, which will undoubtedly increase the overall costs. 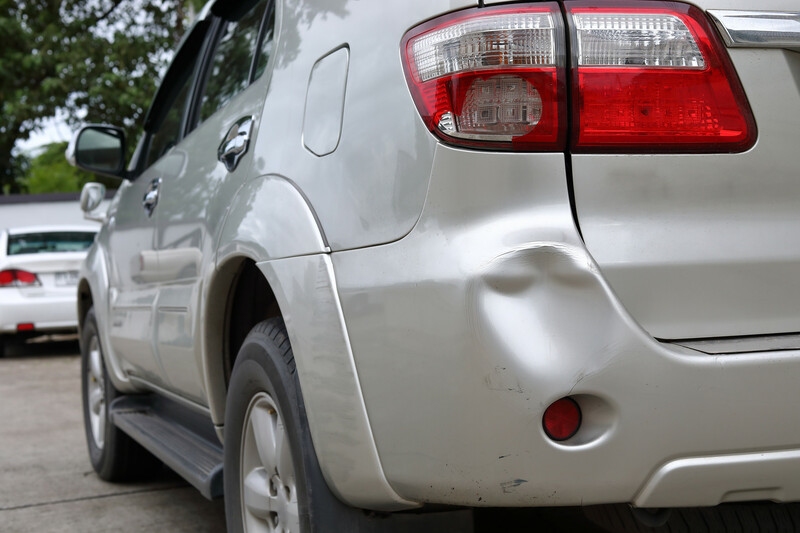 One issue you have to deal with is the repair your car accident damage. Basically, the party at fault is responsible for paying the costs. However, the process can be complicated if the driver or their insurance company reject the claim. You may want to seek legal help to ensure the party pays the repair costs. If you’re at fault, you’ll have to pay the amount out of pocket or using your insurance coverage. 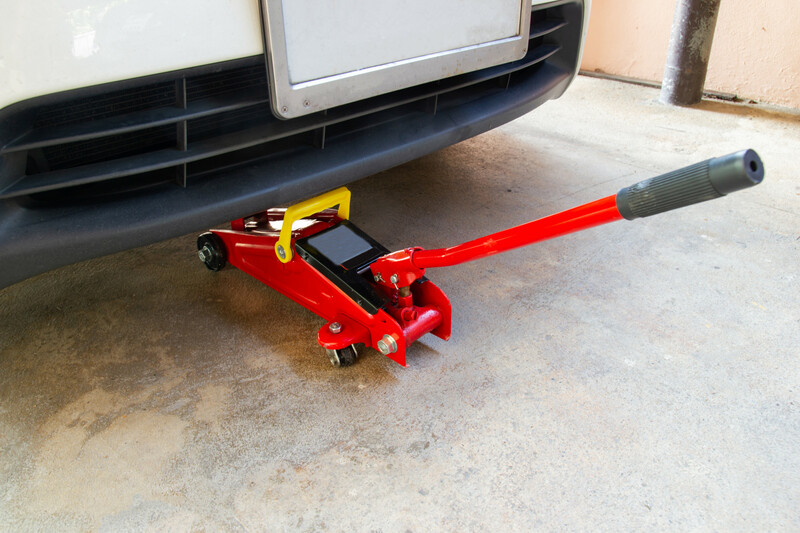 For more information on car damage repair, be sure to browse our blog for exciting posts.